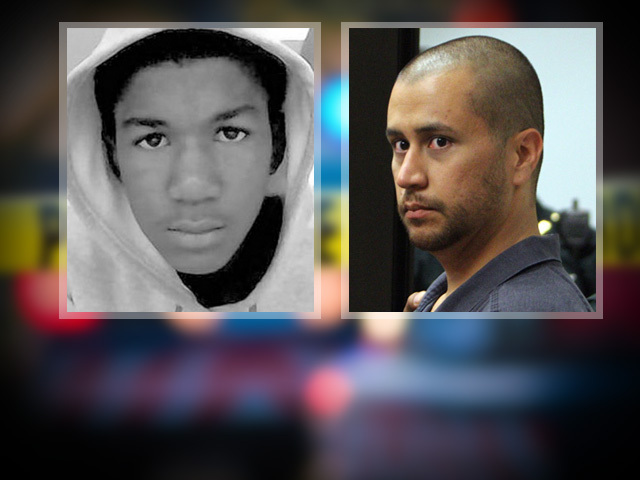 (CBS/AP) ORLANDO, Fla. - George Zimmerman's DNA was the only one that could be identified on the grip of the gun used to fatally shoot 17-year-old Trayvon Martin, according to forensic tests made public Wednesday. The results rule out Martin's DNA from being on the gun's grip. Zimmerman's DNA also was identified on the gun's holster. The tests were inconclusive as to whether Martin's DNA was on the gun's holster. Other records being released today include a photo of Zimmerman's head that was taken by a witness following a confrontation with Martin.